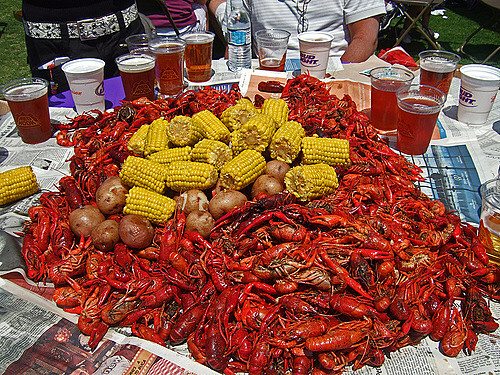 The Lafayette High School Cheerleaders and mascots are holding their annual Crawfish Boil Fundraiser on Sunday, April 30th. The donation is $15 for 3lbs of delicious crawfish with potatoes. Tickets must be purchased in advance. Gates open at 11 am. Proceeds from the event will be put towards funding cheerleader camp and regular season expenses. The pick-up point is on the circular drive at Lafayette High School (no need to exit the vehicle, the cheerleaders will bring your order to your car! For tickets, call (337) 316-9459.